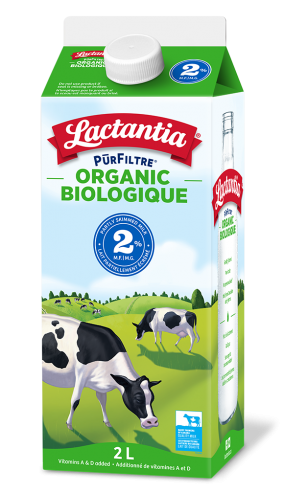 Get the pure and fresh taste of milk with wholesome organic goodness. Gently filtered. Deliciously simple. Partly skimmed organic milk, Vitamin A Palmitate and Vitamin D3.